Plus, bring $1 for shoe rental. Join us for a chance to meet other families and connect! There is no cost for this event, but please register to reserve your spot online! 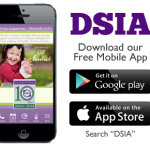 More Ways to Support DSIA! Amazon will donate 0.5% of the price of your eligible AmazonSmile purchases to Down Syndrome Information Alliance whenever you shop on AmazonSmile. AmazonSmile is the same Amazon you know. Same products, same prices, same service. 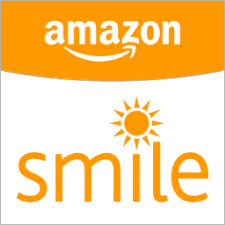 Support DSIA by starting your shopping at smile.amazon.com. 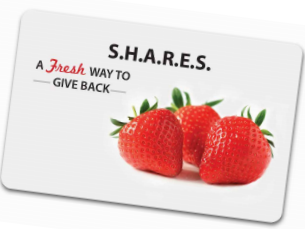 Individuals who work for an employer that runs a United Way campaign or that work for the state of California may designate to DSIA on their pledge forms. Please write in Down Syndrome Information Alliance on the pledge form and include DSIA’s United Way code, which is #10557, on the form. 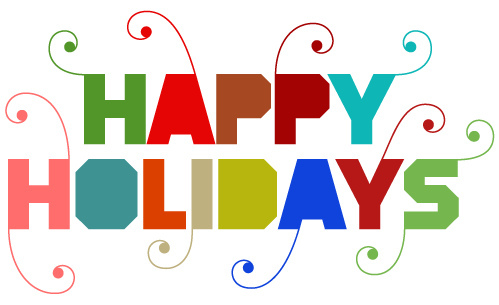 The DSIA office will be closed for the Holidays. We will be closed December 19 - January 3 and re-open January 4th. On December 10, 2015, DownSyndrome Achieves, in partnership with Nationwide Children’s Hospital of Columbus, Ohio, will launch the DownSyndrome Achieves DS Biobank as the newest part of the nationally-recognized Biopathology Center at NCH. The DownSyndrome Achieves DS Biobank will increase the speed and amount of scientific discoveries about Down syndrome by giving researchers access to a large number of biomedical samples to accelerate their work. The DS Biobank is the first centralized repository for biological samples dedicated to Down syndrome. More than serving simply as a clinical resource, the DS Biobank represents hope that we might discover ways to help people with Down syndrome live longer, healthier lives. The goal is to raise $10,000 by the end of 2015 to support initial operations of the DownSyndrome Achieves DS Biobank. CLICK HERE to make a donation to Down Syndrome Achieves. Starting November 2015 through March 2016 the State Council on Developmental Disabilities, Sacramento Office will be sending out The National Core Indicator Child Family Surveys to parents and guardians of children, 3-18 years old, who receive services from Alta California Regional Center. The National Core Indicators are standard measures used by many states to assess how people feel about the services that they receive from the developmental disability system. The questions address key areas of concern including service planning, community inclusion, choice, health and safety, rights and employment. The responses to these surveys will help California identify essential changes necessary to improve the quality of services at a statewide and local level. The survey takes about 20 minutes to complete. All responses are confidential. No one will know your answers - not case managers, providers, support workers, or any others. Your answers will not affect you, your child, or the services your family receives. The survey comes with a pre-addressed, pre-stamped envelope. Surveys will also be available in the following languages upon request, you can click on this link and view the surveys in your language. Arabic, Armenian, Chinese, Farsi, Hmong, Khmer-Cambodian, Korean, Laotian, Russian, Spanish, Tagalog, and Vietnamese. If you need help reading or understanding the survey or need an interpreter please call the SCDD - Sacramento Office at 916/263-3085. When you receive the survey please complete and return it within two weeks. Would you like to be a Conference Session Speaker? Apply by December 18, 2015 (give or take a couple of days!). Self-Advocates will be the session speakers. Professionals, family members, and friends can play an important role by helping people practice, get ready to present & be in the audience during sessions. All attendees need to be registered to attend the conference. Home for the holidays! It's the perfect time to test your loved one's memory. Huh? Okay, we know that you're thinking this is a depressing topic to bring up during the holidays. There is never really a good time to talk about the connection between Down syndrome and Alzheimer's Disease (AD); but the reality is that there is a higher likelihood of developing AD if you have Down syndrome and it will never seem like a good time to bring it up. Subtle changes in your loved one may be more obvious to family members who haven't been seeing him or her on a regular basis. We don't want to scare you, but we want you to know possible signs to look for and how to get a baseline assessment now. Hopefully, your child with Down syndrome will never develop AD but if she starts to show symptoms you will be prepared and able to begin treatment early. Symptoms of Alzheimer's Disease? Make sure to rule out other health conditions first! Alzheimer’s disease is a progressive neurological condition, a form of dementia. Brain cells are destroyed and the person experiences decline in function in multiple areas, including memory, cognition, control of bodily functions and others. Alzheimer’s disease is also one of the most commonly diagnosed and misdiagnosed mental disorders in adults with Down syndrome. Some medical practitioners are quick to blame Alzheimer’s disease for a decline in daily living skills and psychological changes, when the real source might be depression or another medical or psychological disorder. Adults with Down syndrome are at increased risk of developing Alzheimer’s, but care must be taken to assess for other possible causes. While the life expectancy for persons with Down syndrome has risen over the last decade and many are living well into their 50s and 60s, it is still shorter than in persons without Down syndrome. In addition, adults with Down syndrome do seem to develop some health conditions at a younger age. When adults with Down syndrome develop Alzheimer’s disease, it occurs on average 20 years earlier than in others. One way to look at it would be that the rate of Alzheimer’s disease in patients with Down syndrome in their forties is similar to those without Down syndrome in their sixties. There are many laboratory and physical tests that can help evaluate adult patients who are experiencing a decline in function. Neuropsychological tests that are typically performed when evaluating for Alzheimer’s disease are more difficult for persons with Down syndrome and other intellectual disabilities, thereby making them less accurate. There are some neuropsychological tests that are designed for persons with intellectual disabilities that can provide better information. In addition, it can be very helpful to gather extensive information from caregivers regarding the losses over time, environmental stressors, and other symptoms. When there is a decline that is recognized, look for potentially reversible or treatable causes first. While there is not currently a cure if the diagnosis is Alzheimer’s disease, there are medications and therapies which may be prescribed to improve function, slow the decline or treat associated health problems. 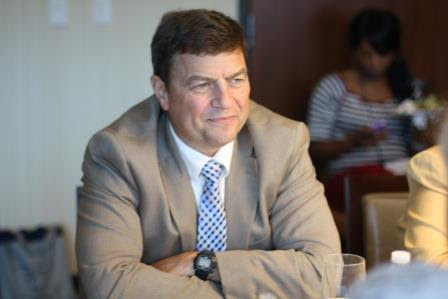 As part of the National Plan to Address Alzheimer's Disease, a task group was organized. The ‘NTG’ is a coalition of individuals and organizations working to ensure that the needs and interests of adults with intellectual and developmental disabilities who are affected by Alzheimer’s disease and related dementias are included as part of the National Plan to Address Alzheimer’s Disease. 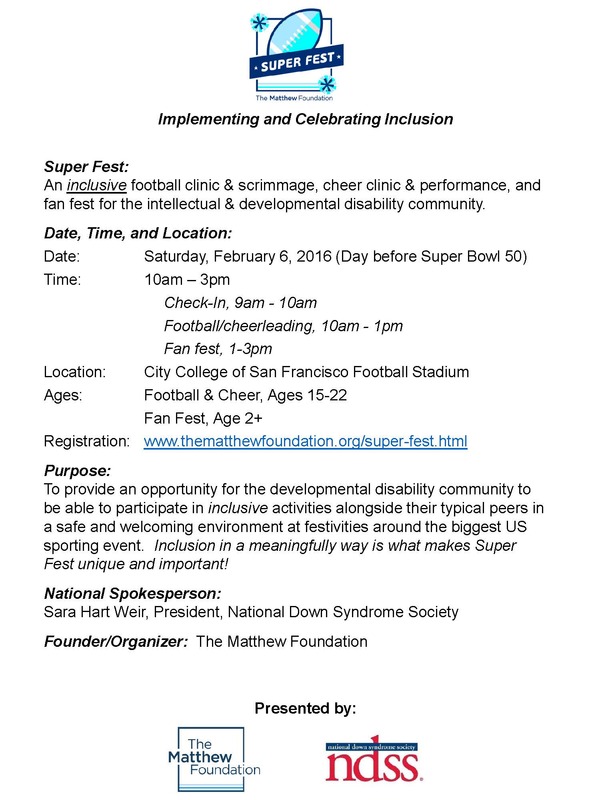 NDSC is part of this coalition and was instrumental in having Down syndrome, specifically, included in the Plan. The NTG is supported by the American Academy of Developmental Medicine and Dentistry and the Rehabilitation Research and Training Center on Developmental Disabilities and Health at the University of Illinois at Chicago. A family-friendly screening tool developed for those with developmental disabilities can be found on their website: http://aadmd.org/ntg. To download a PDF of the screening tool in English, Spanish, or a half-dozen other languages, click on this link: NTG-Early Detection Screen for Dementia. We recommend that your family fills this out every year and compares it to the previous year's screening. 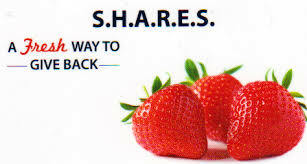 You can store these in your family's copy of the Adult Sibling Toolkit by NDSC. If your family doesn't have a Toolkit yet call us! As a member, it is a free resource. Alzheimer's Association Offers information on the symptoms, diagnosis, stages and possible treatment strategies. It also has a lot of great resources for caregivers. 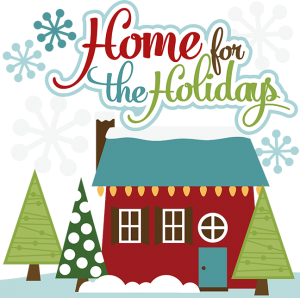 National Institute on Aging Make sure to check out the link for Tips on enjoying the Holidays with a patient with Alzheimer's. American Academy of Neurology The Official Journal of American Academy of Neurology contains the most recently published articles on Alzheimer's research. University of California Irvine Mind This site discusses the link between Down syndrome and Alzheimer's and describes the ongoing research at UCI. DS-Connect: The Down Syndrome Registry Please register to participate in various research studies that will result in better lives for those with Down syndrome. There are several opportunities to participate in a study focused on the relationship between DS and Alzheimer's. Did you know there are over 350 research studies on Down syndrome happening right now?